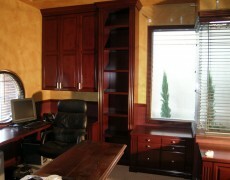 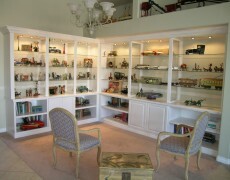 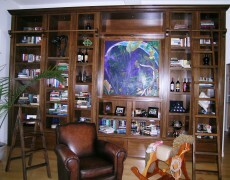 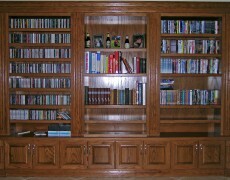 There isn’t an office job that is too little or too big for Superior Custom Cabinets and our team. 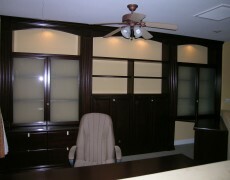 The ultimate home office, kids room study area, or a re-design and update to an existing office space. 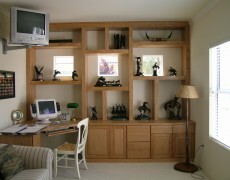 SCC can help you create a work area to create space efficiency and still look any style the executive in you may envision.